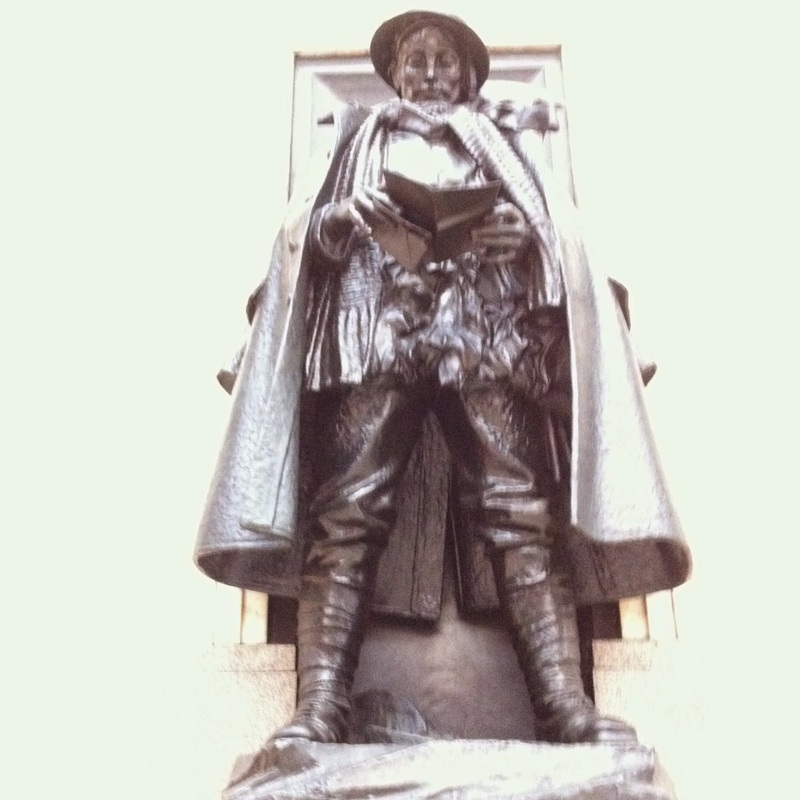 On Platform 1 of Paddington Station stands the statue of an unknown soldier. On the 28th June, 2014, the anniversary of the Sarajevo assassinations a website was launched called 14-18Now and letters were sent to the soldier, who stands at Paddington reading his letter, an oversized scarf around his neck and greatcoat slung over his shoulders. The 'post box' closed at 11.00 p.m. on Monday, 4th August 2014 one hundred years to the moment when the then Prime Minister, Herbert Asquith, announced in the House of Commons that Britain had joined the war. The site has received over 21,000 letters and will remain open until 2018 when they will be archived with the British Library as a permanent memorial, accessible online. 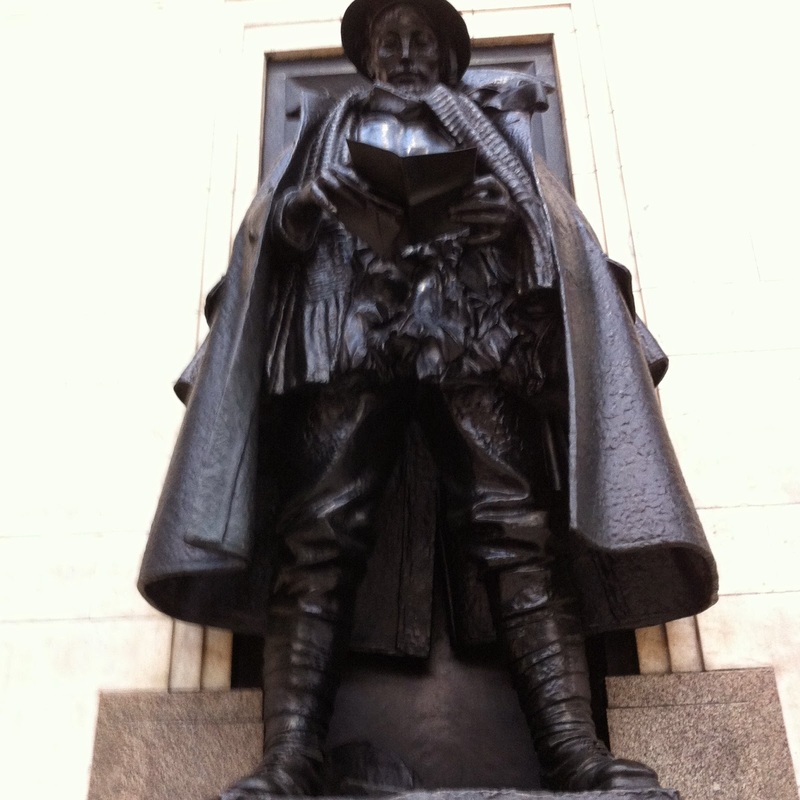 He stands above a casket bearing the names of 3,312 men and women railway workers who died in two world wars. I never knew you, but I wish I could talk to you now. At Paddington you stand, day trippers pass you; tourists, commuters, guards, ticket collectors, cleaners, parents and children go by. They rush past, always in a hurry, somewhere to go, someone to meet. Never a sideways glance towards you, until one of them stumbles and grumbles. They don’t even know who you are. Once in a while someone will stop and look up. Usually tourists, stamping their representation on film. Out comes the camera then one or two stand beneath you and put their arms around each other, smiling. They block out the plaque, hide wording, for a personalised canvas, then leave without a backward glance. And they don’t even know who you are. You hold your letter, and read it every day amidst the noise. Those whistles reminding you of your pals in the Rifles, its signal a call to fight on. Flags are waved, doors slammed and the next train from Paddington slides past you, faces looking through grimy glass, but they don’t even know who you are. Then every night, when it’s quiet, I stand and look up into your eyes, giving a little wave - a greeting, or is it farewell? I say “thank you my son.” You are the one, you are all - three thousand, three hundred and twelve. 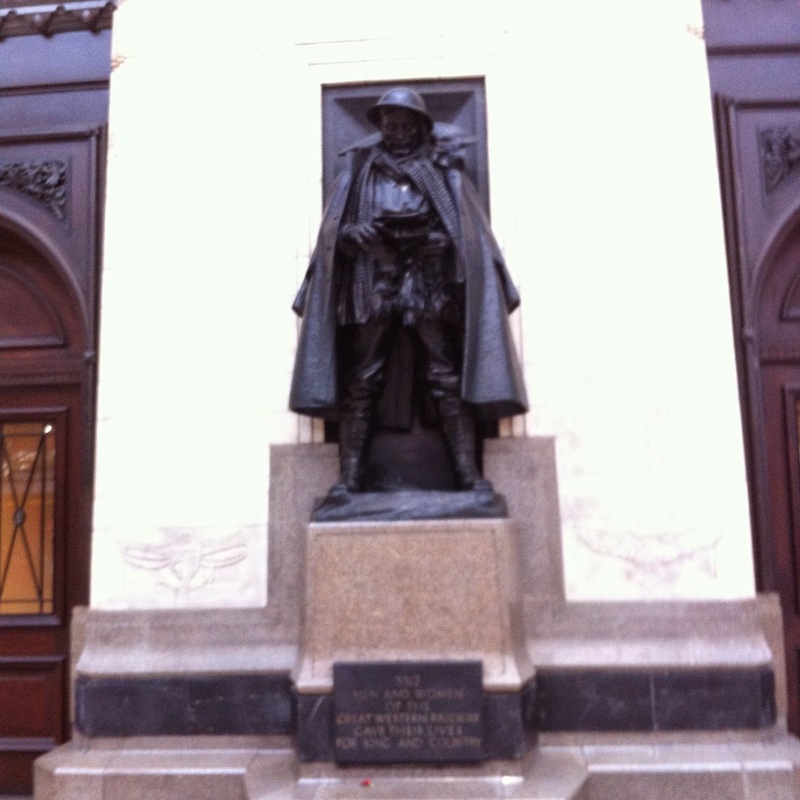 Railway workers who died for King and Country in two World Wars - names listed in a casket you stand over. On your shoulders you carry the grief of those who mourn. Looking up to you is the recognition you warrant; you look down on me, you on a higher plane. Deserving respect of all those who pass by, for without you they might never have taken their liberty.